This website is the work of the John Grant School Report team, otherwise known as Bittern Press. These are a group of Key Stage 4 pupils, who are spending time to put together a variety of reports of interest for both the pupils and parents. This is part of the BBC Schools Report work. From the success of their past work they decided they then would like to continue completing half termly school reports relating to activities and news within John Grant School, both concerning staff and pupils. Please click on any report to keep up to date with the work of John Grant staff and students. 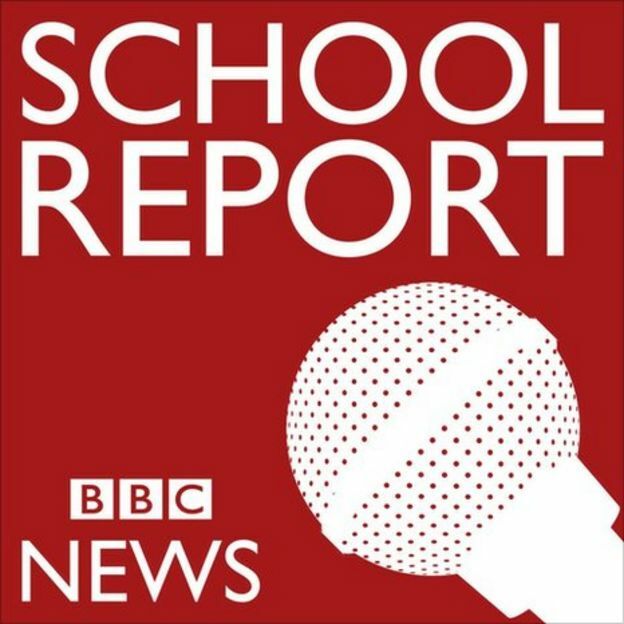 The next BBC Schools Report Day is in March 2019 and we will be releasing our report live on that day. Watch out for our topic! John Grant School’s Green Flag Award!